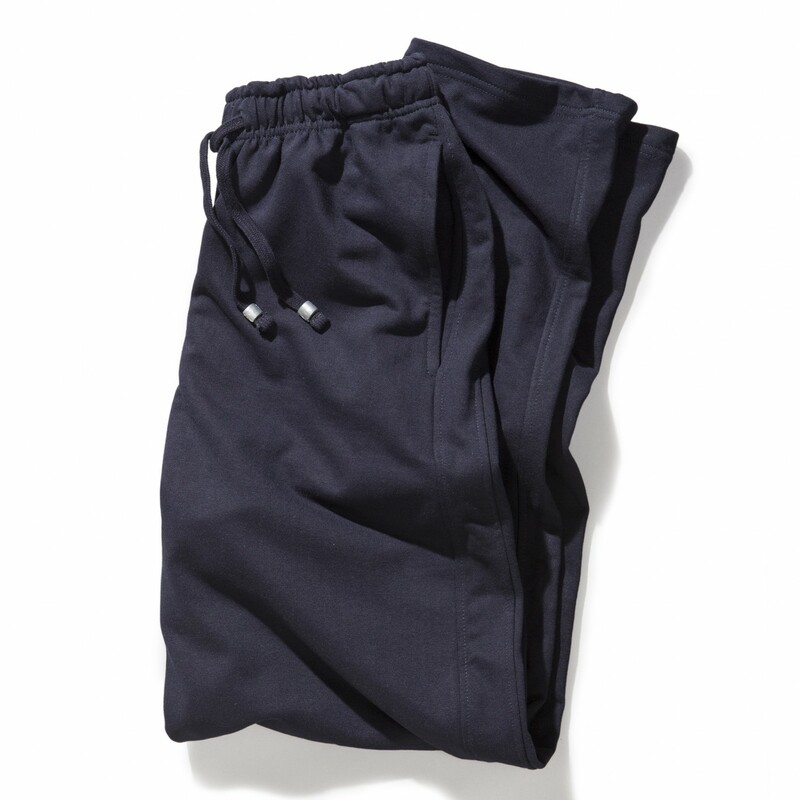 You shouldn't miss this comfortable sweat pants for leisure and sporty use. 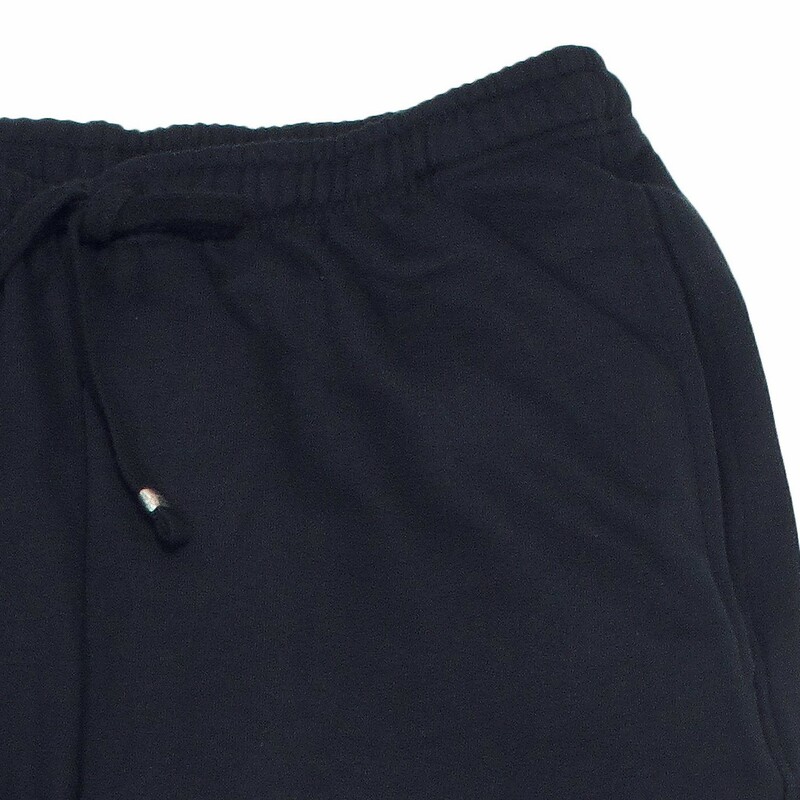 You are able to regulate you waist by rubber band an drawstring. 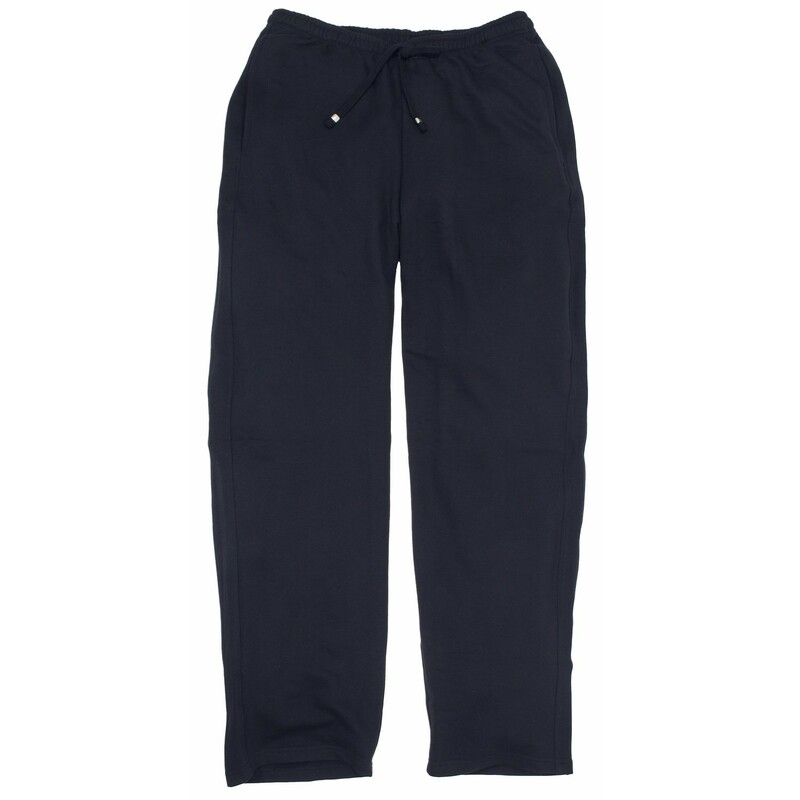 At both sides of the trousers there are pockets for your acccessories. Material: 70% cotton and 30% polyester, machine washable, oversize from 3XL to 8XL.